The new Whole Foods Market 365 stores in Buckhead and Decatur opened simultaneously on December 12. Ahead of their opening, it was announced that each store would feature food and beverage concepts from the "Friends of Whole Foods Market program." In the case of the Decatur store, the program brought the fourth location of Atlanta-based dtox juice with a menu of juices, smoothies, acai and fruit bowls, nut-based yogurt, salads, as well as detoxifying cleanses. 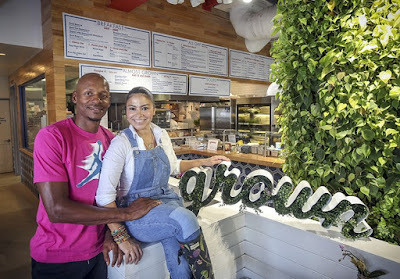 Sublime Tree – another local Atlanta business – opened their second location in the Buckhead store with a focus on organic smoothies, cold-pressed juices and smoothie bowls. The feature that was to be the same between the two stores was that each was to get an outpost of Los Angeles-based Loteria Grill. The restaurant, which features authentic Mexican cuisine, offers a menu of appetizers, tacos, enchiladas and a rotating array of seasonal specials including vegetarian, vegan, and gluten-free options. The beverage menu was to feature a full coffee bar, as well as beer, wine and cocktails. The eatery, from Chef Jimmy Shaw, has just one location, on Hollywood Boulevard in Los Angeles. Loteria Grill Restaurant Group's first location, in The Original Farmers Market on West 3rd Street adjacent to The Grove closed this past October after a 16 year run. 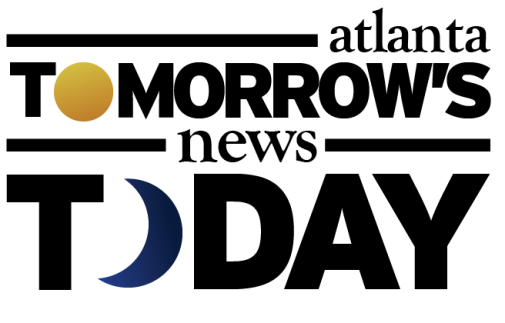 Shaw closed a separate location in Santa Monica in late 2016. The pair of Atlanta area Loteria Grill restaurants were announced prior to the closure of the Farmers Market restaurant and were originally, like the juice bars, meant to open at the same time as the grocery stores. As of December 12 however, both restaurants were pushed to January 19. 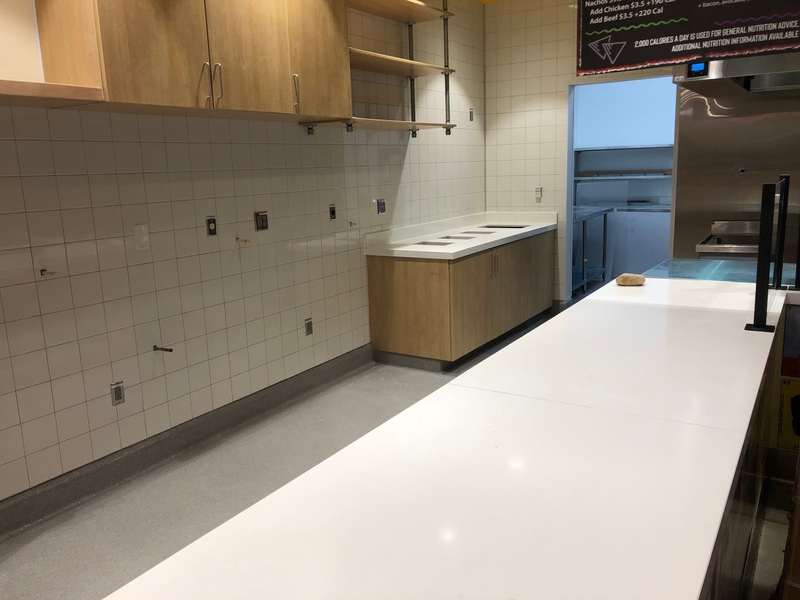 As of this week, little if any work has been done at either restaurant since early December, and Whole Foods employees at both locations indicate they have been told both restaurants are now slated to open "sometime in April." Both restaurants today sit about 70% complete. The notion that the LA-based chain will continue building out and eventually operate more locations in Georgia than they do in their home market was likely made less likely by the news earlier this month that Whole Foods was ending the 365 concept, and that the two Atlanta stores would be the final two to ever open. Loteria operating two locations in Georgia would be even more crazy than El Pollo Loco, another California-based restaurant, operating a handful of successful locations in Atlanta, given the marketing, personnel and support that the two restaurants would require. As longtime ToNeTo Atlanta readers will recall, El Pollo Loco decided in 2011 it did not make sense to keep open only a handful of successful locations in a market so far from their headquarters, and left the Atlanta market entirely. If the two restaurants don't open, it's unlikely they will stay vacant long. 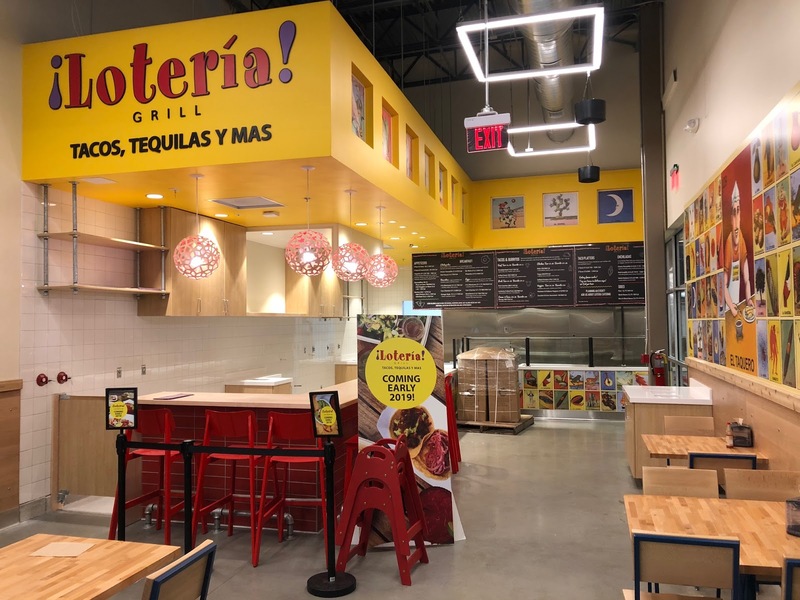 Both would-be Loteria Grill spaces are tailor made for a quick-serve restaurant and could be appealing to regional restaurants looking to enter or expand in the Atlanta area. The Buckhead location, near the intersection of West Paces Ferry Road and Northside Parkway, could be an interesting space for Farm Burger to consider. The Atlanta-based burger chain already has plans to open in the new flagship Whole Foods Market in Midtown, and their existing Buckhead location, on Piedmont Road at Tower Place, is far enough away for a second location to make sense. Another possibility is for one or both locations to open as grown, a healthy eatery launched in 2016 by Shannon Allen, wife of former NBA star Ray Allen. The quick-serve restaurant, of which there are currently three, is "the first ever 100% USDA organic certified fast food restaurant on the East Coast." There are currently three grown restaurants including one in an Orlando area Walmart. Whole Foods could, of course, decide to open their own concept in one or both spaces, but given the continuous disappointing reviews of The Roast - the grocer's eatery at their Ponce location - that is not especially likely. Both Loteria Grill locations could still open, but given the current status of each, it's worthwhile to at least consider what could make sense in their spaces if they don't. Do you think Loteria Grill will go through with their Atlanta area locations? Have you ever eaten at Loteria Grill?  If Loteria Grill does not end up opening in Atlanta, what would you like to see open in their place? I think an authentic Mexican restaurant would do well here, if food AND service are good. We just lost one up the street, but management had changed and service was not up to par. I agree with Unknown's comment. I look at the taquerias that are in many Mexican markets, and in some cases, they're shoehorned into an old storage closet. I could see something along the lines of an "express" version of El Taco Veloz or El Rey del Taco being a good fit.